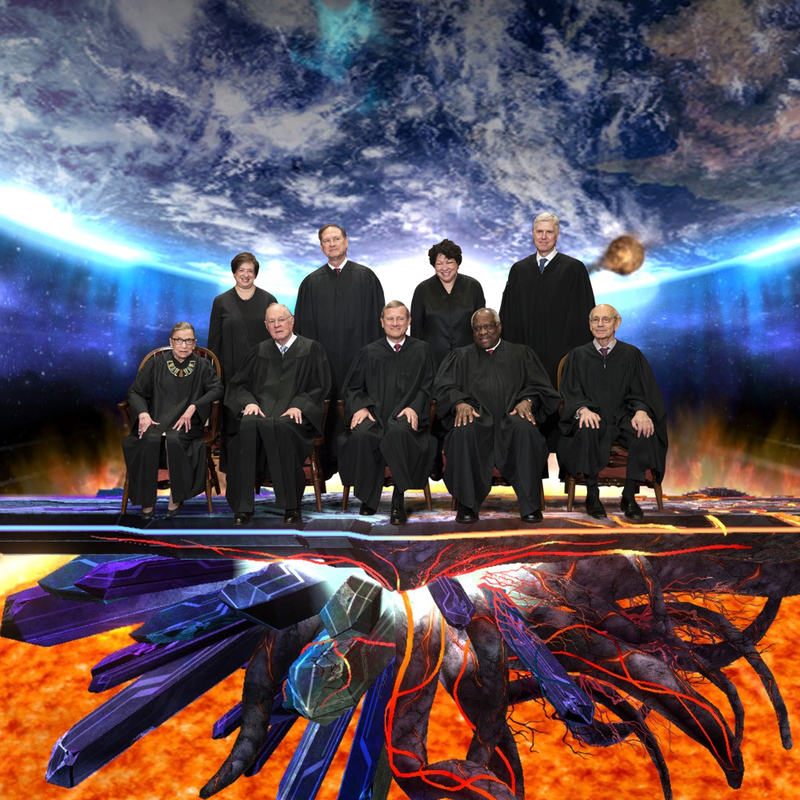 In this episode, the gang discusses the Supreme Court and how apolitical it is. Justice Kennedy is retiring and Brett Kavanaugh is taking this place. What does this mean the country? Should we agree with the New York Times that this is a good thing? Was the Supreme Court always this bad? Is it bad on principle? Ryan makes sure we start off on a strong note. Sly discusses the long forgotten prequel to Batman v Superman: Dawn of Justice. Phil’s been Phil and Darryl finds a serious oversight in the original Constitution.